This 3,000-acre park is at the northern end of Malibu, on the floor of a sycamore-shaded canyon that opens to a sandy beach with tidepools. Accessibility: •Accessible Visitor Center: Yes •Beach Wheelchair: Yes •Inquire at beach entry kiosks •Accessible Parking: Yes •Inland and oceanside day-use areas, and at the Nicholas Pond trailhead at the end of Deck Rd. •Accessible Restroom: Yes •At north and south beach; an accessible porta-potty is in the inland day-use parking lot •Accessible Picnic Tables: Yes •At north beach day-use area and campground store •Other beaches along the Malibu coast (El Pescador State Beach, La Piedra State Beach, and El Matador State Beach) have blufftop parking lots with ocean views, but the paths down to the beach are too narrow and steep for wheelchair riders. •Each lot has an accessible parking space and accessible chemical toilets. 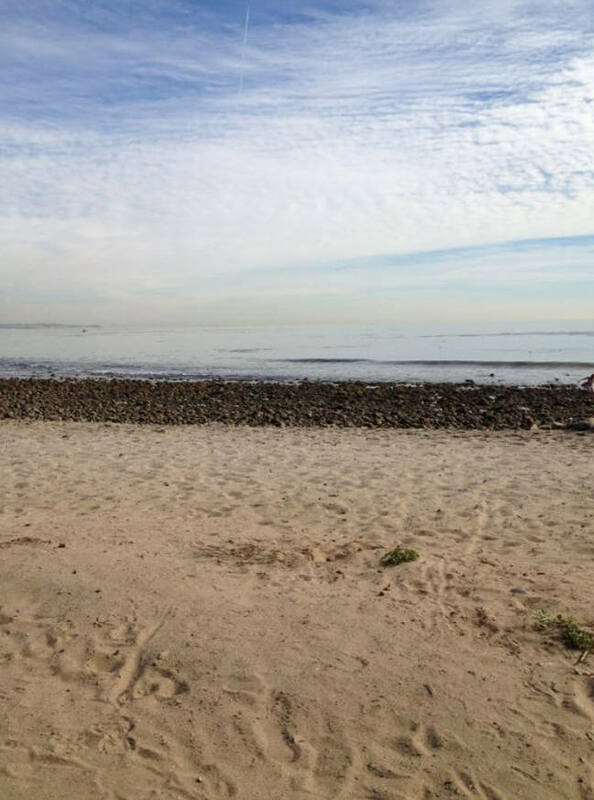 Malibu Lagoon State Beach, also known as Surfrider Beach, has no accessible facilities or features.